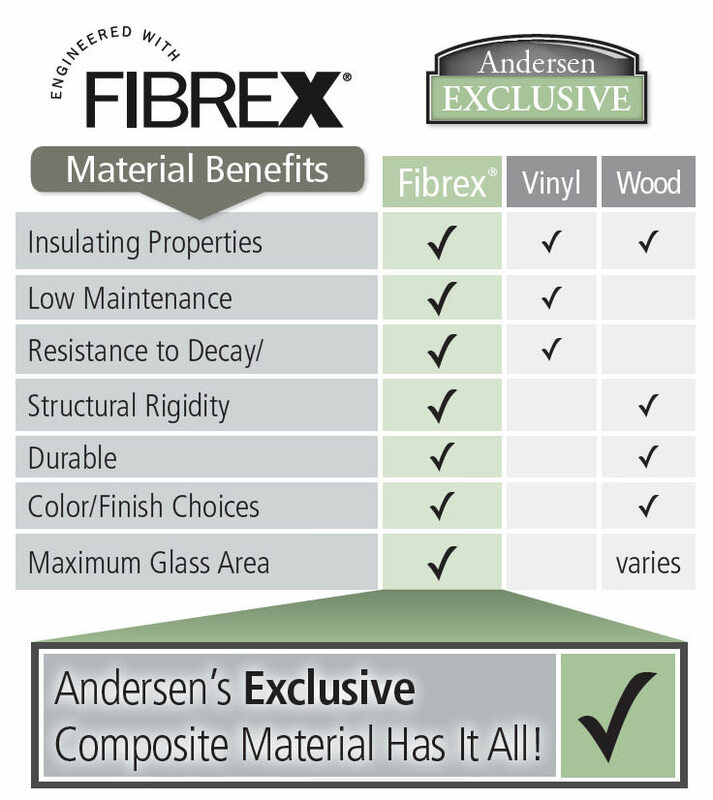 From the beginning, Renewal By Andersen® was the right choice. 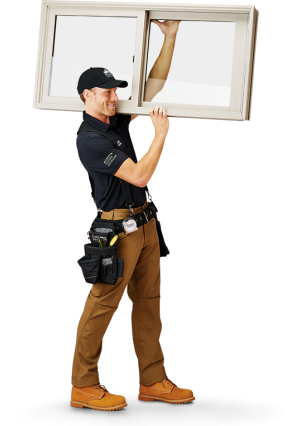 The delivery of the window was way ahead of schedule.The quality of the window & the professional installation were above my expectations. 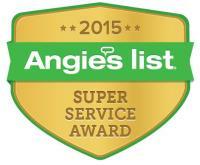 I will need additional windows in the future, so there will no hesitation to call Anderson®. The replacement windows from Renewal by Andersen® immediately controlled the temperature in our house. Our old windows would allow the temperature in the house to reach the mid 80's in the summer with the thermostat set at 76. They made a world of difference. 1Renewal by Andersen of Greater Philadelphia is an independently owned and operated affiliate operating in the Delaware Valley (PA, NJ, DE). Offer not available in all areas. Discount applied by retailer representative at time of contract execution and applies to purchase of 4 or more windows and/or entry or patio doors. Buy two windows and/or doors, get the second two windows and/or doors, of equal or lesser value, 40% off. Discount applied to lowest priced window and/or door products in purchase. Cannot be combined with other offers. 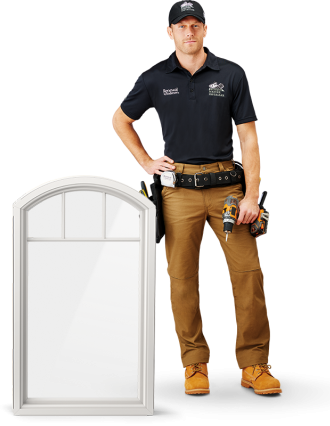 To qualify for discount offer, initial contact for a free Window and Door Diagnosis must be made and documented on or before 4/30/19, with the appointment then occurring no more than 10 days after the initial contact. No payments and deferred interest for 12 months available to well qualified buyers on approved credit only. Not all customers may qualify. Higher rates apply for customer with lower credit ratings. Financing not valid with other offers or prior purchases. No Finance Charges will be assessed if promo balance is paid in full in 12 months. 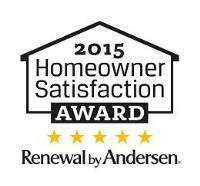 Renewal by Andersen retailers are independently owned and operated retailers, and are neither brokers nor lenders. Any finance terms advertised are estimates only, and all financing is provided by third-party lenders unaffiliated with Renewal by Andersen retailers, under terms and conditions arranged directly between the customer and such lender, all subject to credit requirements. Renewal by Andersen retailers do not assist with, counsel or negotiate financing, other than providing customers an introduction to lenders interested in financing. PA Lic. # 001884. NJ Lic. # 13VH05055400. J&M Windows, Inc, d/b/a Renewal by Andersen of Greater Philadelphia. “Renewal by Andersen” and all other marks where denoted are marks of Andersen Corporation. ©2019 Andersen Corporation. All rights reserved. ©2019 Lead Surge LLC. All rights reserved. *Using U.S. and imported parts. †Values are based on comparison of Renewal by Andersen® double-hung window U-Factor to the U-Factor for clear dual pane glass non-metal frame default values from the 2006, 2009, 2012, 2015 and 2018 International Energy Conservation Code “Glazed Fenestration” Default Tables.